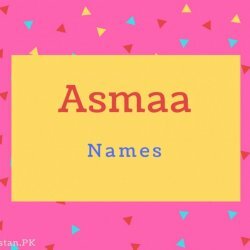 List of Muslim baby girl names with their meanings in Urdu and English. you can find the new, modern, unique and old Muslim baby girl names with their lucky numbers, origins, and meaning. You can find a huge list of Sindhi, Urdu, Pakistani, Indian and Arabic muslim names for girls with their meanings. You can find the popular Islamic Muslim girl names from Quran with their meanings.